I have tries ENVI MCTK extensions, HEG TOOLS, MRTSwath, etc. And I also used MOD03 file for precise reprojection. However, the gap cannot be eliminated. Does anyone know a solution to this kind of problem? MODIS L1B data are SWATH format and unfortunately for some dates there is gaps like this. as you see nasa world view website, this problem generally happened in MODIS swath data. Not the answer you're looking for? 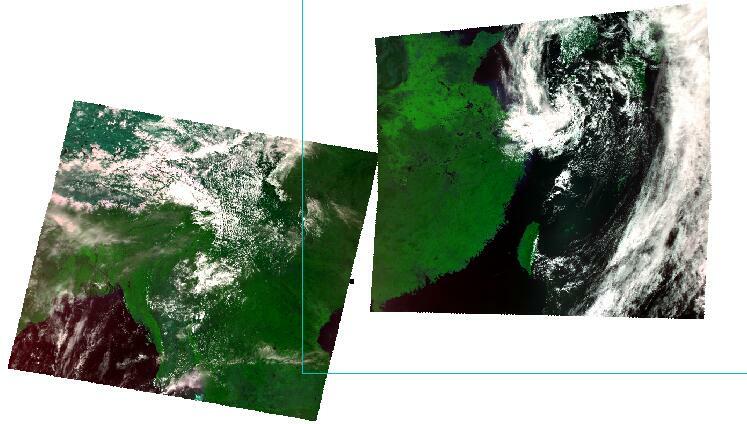 Browse other questions tagged modis envi image-mosaic modis-reprojection-tool or ask your own question. Modis Reprojection Tool mirror or download alternative? Where can I find or how can I create my .prm files for MODIS Reprojection Tool?